Can’t you sleep from your sore throat? This article will help you Deal with your Inflamed, Un-pleasant feeling Efficiently. 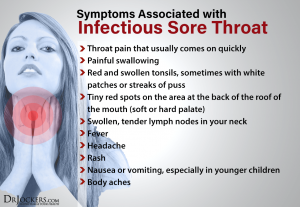 Viral infections such as Flu are the most common cause of irritation and pain in the throat. Also, it might even become Worst when you try to Swallow food and even liquids. This occurs as a Reflex action of your Immune System; by swelling the mucous membrane in your throat. 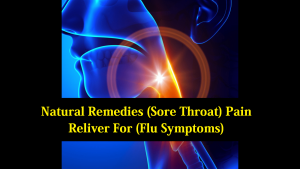 It is better to treat your inflamed throat with Natural Herbal Remedies instead of conventional pills. Because they cause Fewer side effects, less expensive, Ubiquitous, and Efficient. Thus, let’s discuss 3 main herbal remedies for sore throat relief. Slippery elm known as moose elm or Ulmus rubra is a tree of native America. It is quite effective as Folk Medicine. It proved its Efficiency inTreating sore throat, for quite some number of years now as herbal medicine. 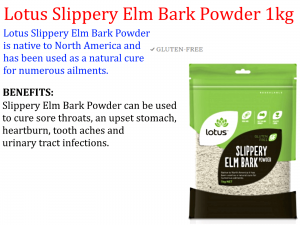 Slippery elm bark contains Mucilage. The mucilage is a polysaccharide substance. So, when you put the slippery elm in Water, it becomes swollen and turns into a Gel. This gel now serves as a Coat in the throat and provides a Soothing effect to the inflamed area. Based on the U.S. National Library of Medicine, the mucilage in this herb may affect the Absorption of other Oral Medications and Reduce their Effectiveness. Upon using slippery elm you might notice Skin Irritation. That is why it is preferred to Seek your doctor’s advice before using it. What is the accepted dose? Slippery elm is used for different conditions and dosage depends on Age and Health state as well. Thus, it is better to Follow the directions as stated as on the Package or consult your doctor. However, for sore throat, it is recommended to use it as lozenges every 2 hours for 2 days, not more. Since the Middle Age marshmallow plant has been used in treating sore throats. 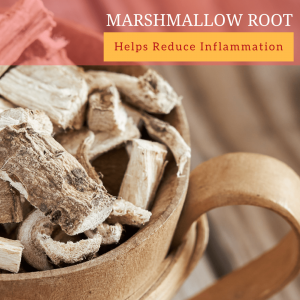 Marshmallow root is a perennial herb and native to northern Africa and Europe. Marshmallow just like slippery elm contains Polysaccharide Mucilage, amines, flavonoids, glycoside sugar, and other essential components. This gives it the ability to Protect and coat the Irritated Mucous membrane lining of the respiratory tract. If you are a diabetic patient it is better to avoid marshmallow root. Because it might sometimes affect your Blood Sugar. In case of surgery schedule, do not take marshmallow root. Because of it RetainsBody Fluid. Fill a 1-Litre jar with cold water, tie the marshmallow root with cheesecloth and Submerged it inside the water. Allow to stay overnight at least 8 Hours; when it is ready, you can pour the desired quantity into a glass a Sip 2-3 times daily. In Europe and South Asia, licorice is a native plant. It is similar to aspirin in properties, and this helps in the treatment of sore throat. Research recently has shown that licorice is Effective when mixed with water to make a Gargling solution. Licorice as a herb is sweet naturally and its root aids in the soothing sore throat by infusing its sweetness and forming a Gelatinous Coat to soothe the sore throats. It is prepared at home by Boiling it or adding the powdered form of the root in your tea and Sip throughout the day. It can also be used as a Gargling solution to cure sore throat 3 times daily. 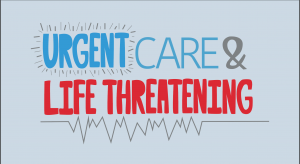 What about fever as a flu symptom is it life threatening as we expect? Wait for the Next article to discuss more. And for now, Follow these tips and I Assure you a better condition 😉. Major: Bachelor’s degree of Pharmacy and Researcher. Fitness Health Forever is a blog dedicated to providing effective health and fitness tips to everyone who aspires to attain and maintain an optimal lifestyle. Our blog is expertly curated by experienced fitness trainers and mentors who have accumulated years of practical knowledge about fitness and related concepts. Copyright © 2019 Fitness Health Forever.